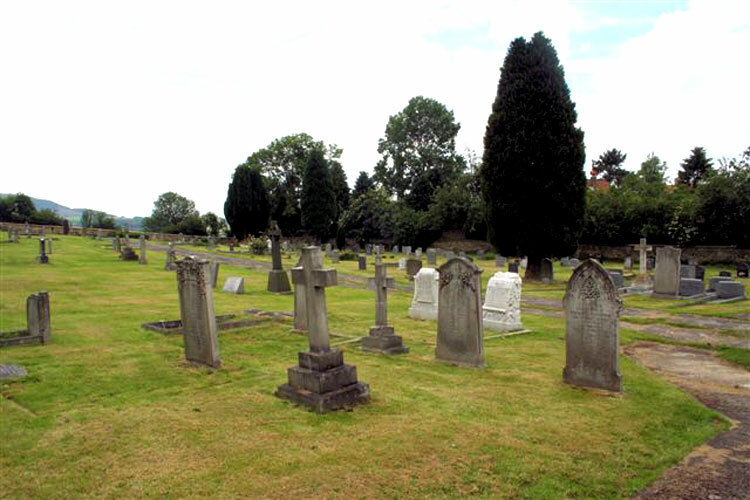 There is just 1 War Grave in the Osmotherley Cemetery, that of Private Walter Poynter of the Yorkshire Regiment. 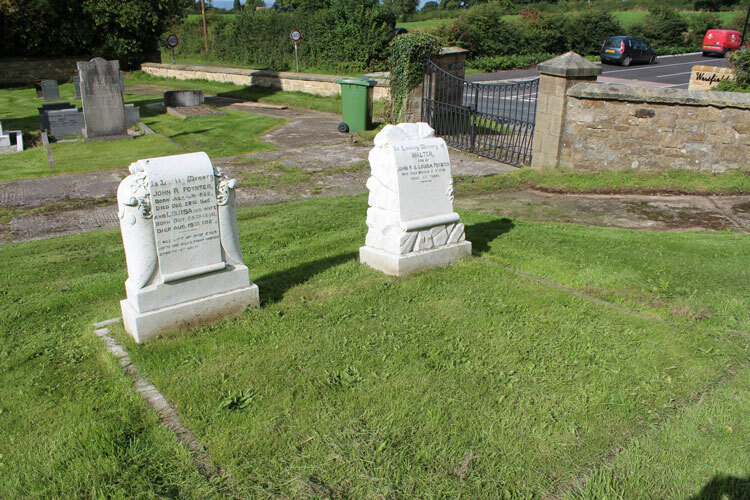 Private Poynter's headstone has been erected by his family, as opposed to the Commonwealth War Graves Commission. 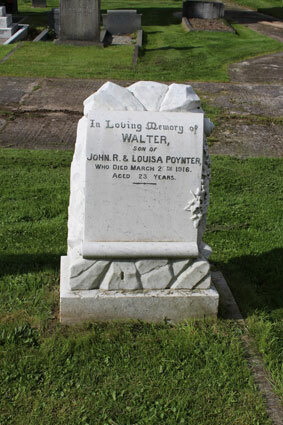 Son of John Robert and Louisa Poynter. Born at Darlington. 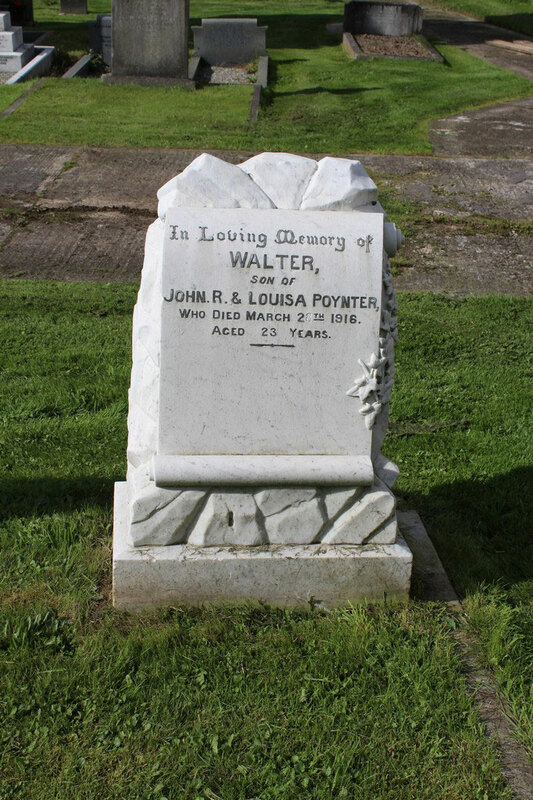 Died at home 28 March 1916. Aged 23. Born Darlington, Enlisted Northallerton, Resided Darlington.